Their skills made them the best, their work made them family. But one mission will make them targets. This April, they will get their revenge. 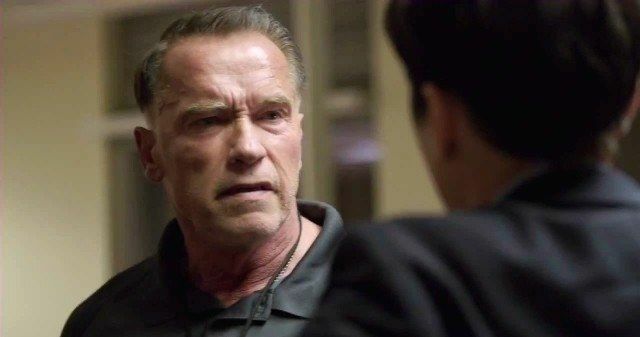 Arnold Schwarzenegger, Joe Manganiello, Olivia Williams, Mireille Enos, Sam Worthington, Josh Holloway and Terrence Howard star in Sabotage, from the writer of Training Day and the director behind End of Watch.